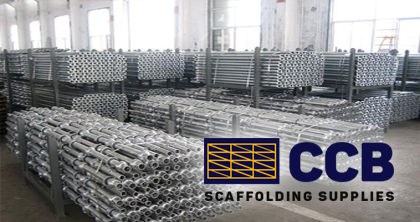 Established in the UK in 2014, CCB Scaffolding Supplies are part of the global manufacturing group Nanjing Guhua Metalworks Co. Ltd (NGM), based in Nanjing China. 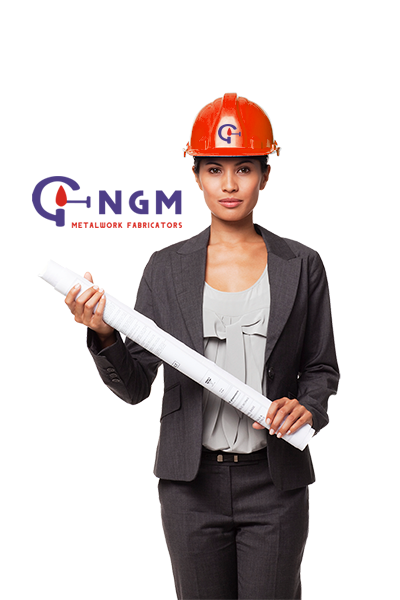 NGM are renowned for manufacturing and supplying, scaffolding and formwork related products, worldwide since 2003. 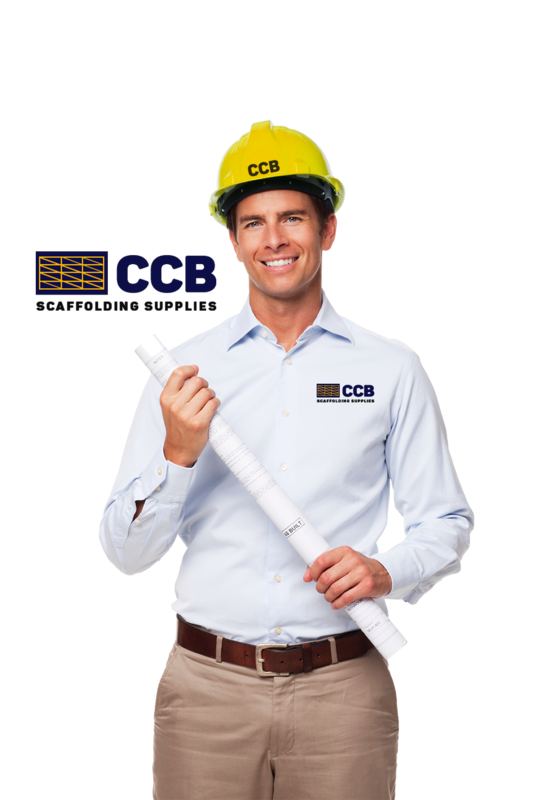 CCB Scaffolding Supplies, operate from three nationwide UK locations including; Grangemouth Scotland, Chester England and a three acre distribution and logistics center based in Kirby, Liverpool. All our products are independently tested and certified in the UK, copies of which can be found within our testing library. In addition, all our management systems, procedures and processes are audited and accredited to ISO 9001:2015. We specialise in supplying, for hire and sale, the three most commonly used types of system scaffolding; Ringlock, Cuplock and Kwikstage. 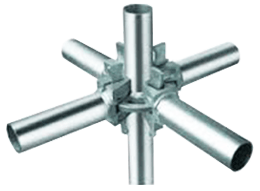 In addition, we stock and supply a full range of traditional scaffold tube, fittings and boards. Our staff have over 60 years collective experience in providing scaffolding and access solutions to the UK construction and scaffolding industries. 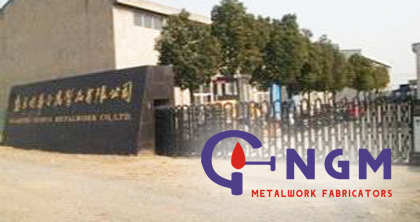 Nanjing Guhua Metalworks Co. Ltd (NGM) are a well-renowned metalworks and scaffolding manufacturer. We take great pride in providing quality, reliability and innovation for all our scaffolding and access products, which are manufactured and supplied to customers throughout the UK and overseas. Our Nanjing manufacturing facility covers over 25,000 square metres, employing in excess of 250 employees.